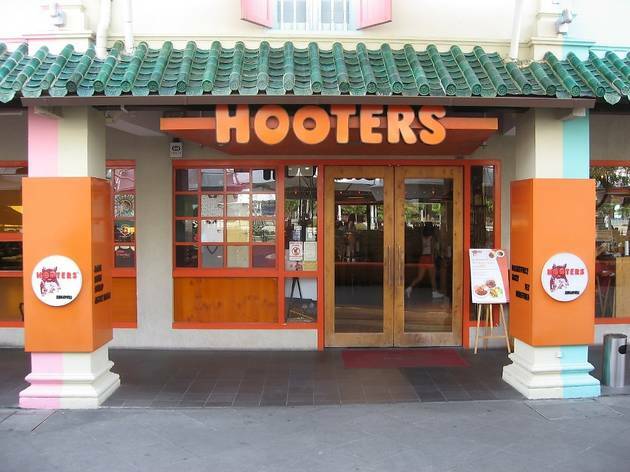 Now here’s a fun American neighbourhood restaurant we’re all familiar with, famous for its cheerleader-type Hooters Girls. Dine in the alfresco area by the Singapore River or head indoors for hula-hoop performances you can watch or wacky games you can take part in. Chef recommendations include beef fondue ($22.90), rib-eye steak ($29.90) and BBQ baby back ribs ($25.90), but the absolute must-try is their famous chicken wings, which come in five sauces ranging from mildly spicy to burn-a-hole-in-your-stomach hot. 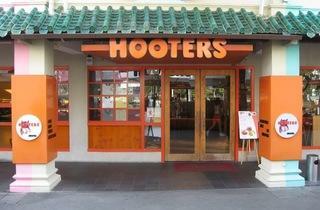 If you want more, Hooters also organises birthdays, gatherings and bachelor and hen parties.